If you’re just starting your journey to becoming a working writer, you might be stifling the possibilities by not using the internet to its fullest potential. You have an opened world of possibilities at your fingertips! Don’t let it go to waste. 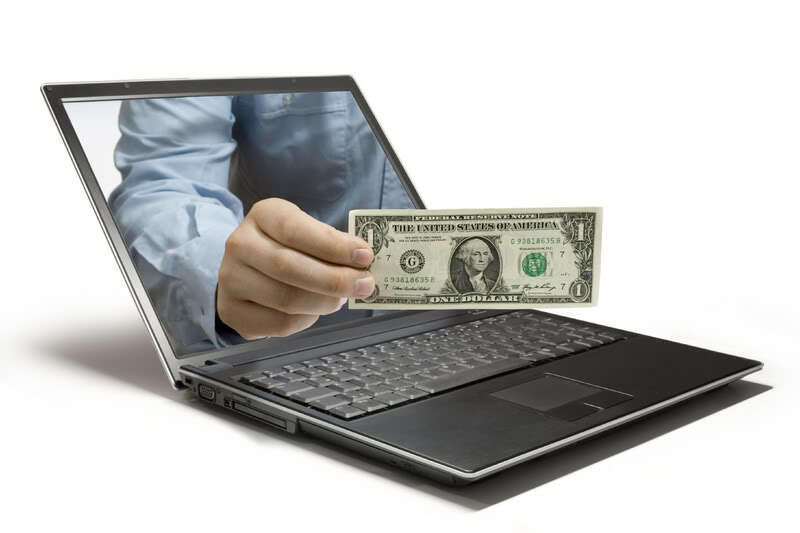 Millions of people surf the proverbial web daily, reading articles and blogs along the way. Your audience is automatic and versatile. Here are a couple of ways you might consider looking into that will help you to get your foot in the door as a writer and blogger. Adobe Systems Incorporated has released Adobe Photoshop Lightroom 2, the photographer’s toolbox for managing, adjusting and presenting large volumes of digital photographs. With new enhancements such as dual-monitor support, radical advances in non-destructive localized image correction, and streamlined search capabilities. As Adobe’s first application to support 64-bit for Mac OS X 10.5 Macintosh computers with Intel processors and Microsoft Windows Vista 64-bit operating systems, Lightroom 2 also provides improved memory performance for dealing with large scale images. May 14, 2008 By Andrew G. R.
Artists, make sure to mark June 7 on your calendar this year. Coined Drawing Day, the celebration aims to push artists and illustrators to bring attention to their art by utilizing Web 2.0. The goal is quite lofty; to upload 1 million drawings in a single day. Drawings can be created via any graphics software or by simply scanning drawings created on paper. Participants then submit these drawings to one of several social networking websites listed at drawingday.org. If you’re interested in joining a unified front designed to remind people of the joy of drawing, regardless of their artistic ability, the Website has a series of banners and buttons available to help promote the event. 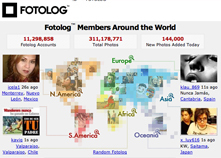 Fotolog revealed that its photo-blogging community and third most-trafficked social media network had reached the milestones of 11 million members and 300 million photos posted on its site. The site also set new monthly records in August with more than 20 million uploads of posted photos and 3.5 billion page views, a daily record last week of 135 million page views and two consecutive daily records with 774,000 and 790,000 photo uploads. The news, which follows closely on the heels of the companyâ€™s announcement that it would be acquired by Franceâ€™s Hi-Media Group, continues the siteâ€™s extraordinary momentum, including a doubling of its membership and the addition of more than 140 million photos since the beginning of the year, rises in usage and the launches of key alliances that have substantially upgraded its already compelling user experience. Fotologâ€™s astounding growth, adding approximately 30,000 members per day, has been achieved purely virally, with virtually no expenditures on marketing. Shutterfly, Inc., an Internet-based social expression and personal publishing service, announced that it has been selected by Sony Electronics as an online photo service provider for ImageStation members with the phase out of that service. With this agreement, current Sony ImageStation members will be able to easily transfer photos from their ImageStation accounts to a Shutterfly account with just a few simple clicks. “We have confidence that the exceptional customer service Sony has provided to its users in the past will continue during this transition with Shutterfly,” said Steve Haber, senior vice president of the Digital Imaging and Audio Division of Sony Electronics.